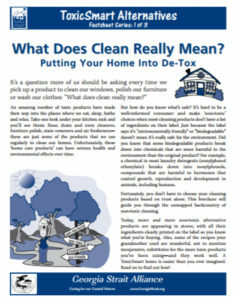 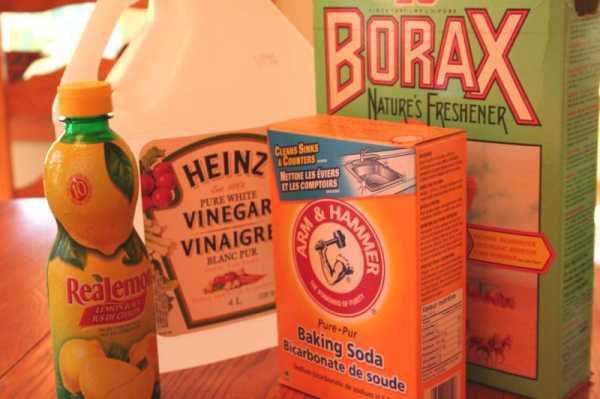 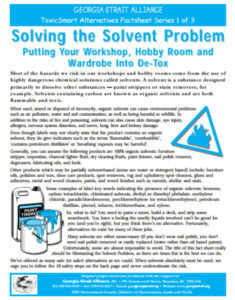 Keeping you, your home and the environment toxic-free! 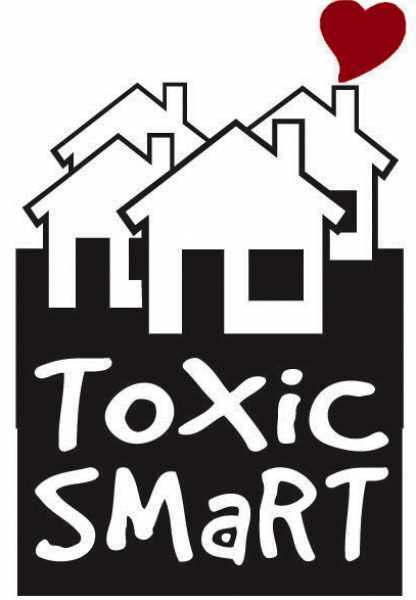 ToxicSmart is here to help you reduce the impacts of toxic chemicals on your family and our local waters. Download one of our ToxicSmart illustrated info guides (8 pages each, PDF) to get information on how you can make a difference. 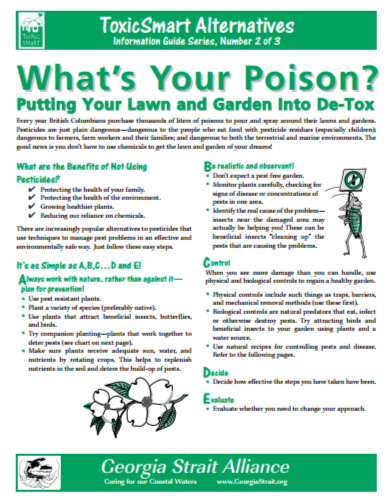 In the Garden: What’s Your Poison?